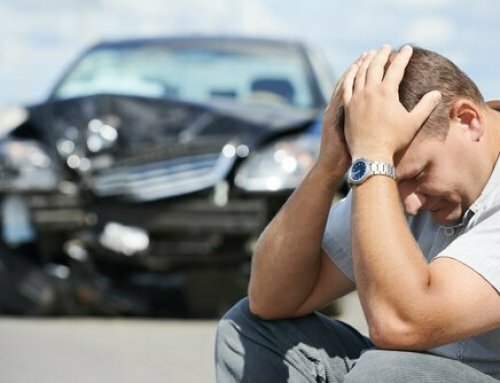 Being in a car accident is never easy, but being injured in a car accident is even worse. 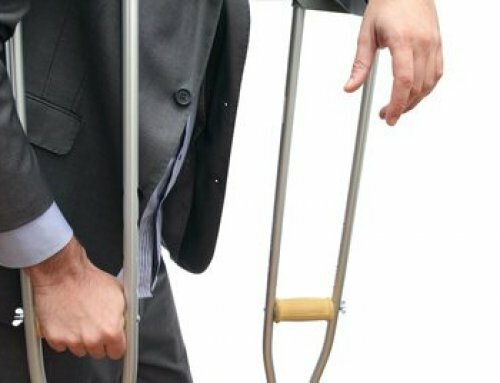 Injuries from a car accident can result in lost wages, loss of quality of life, and even loss of your job. With so much on the line it’s imperative, you find an MA car accident lawyers that you can trust! Depending on the severity of the car crash you could be facing a multitude of issues ranging from severe to life threatening. Many of the issues that occur after a Massachusetts car accident can have lingering and long-lasting consequences. Dealing with Insurance Companies- very often the other person’s insurance company will drag their feet, attempt to pay you less, or do whatever they can to avoid paying you what you deserve. 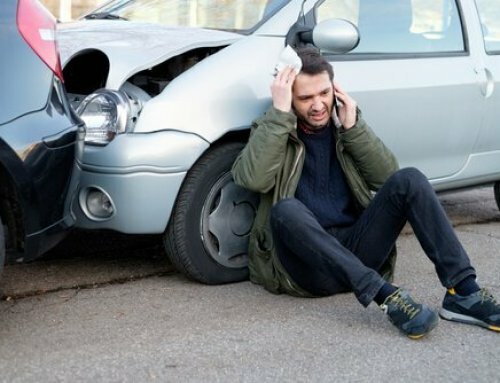 Insurance companies routinely drag their feet and can make the process of filling a car accident claim far more complex than it needs to be to wear you down. 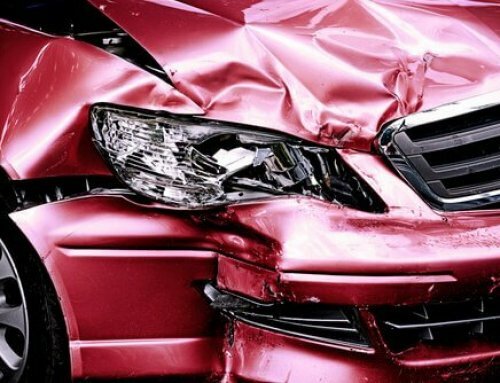 Having experienced MA car accident lawyers on your side will ensure that the other party’s insurance company handles your accident in a speedy and appropriate manner. Dealing with thousands of car accident cases in Massachusetts means that Michael Campopiano knows the ins and outs of handling the insurance companies, and how to get you the results you deserve. 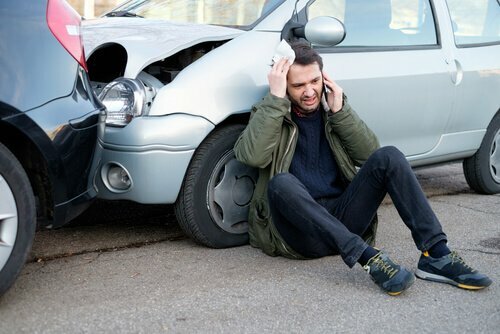 Dealing with the other person or persons involved in the car accident- perhaps you were involved in an accident that seemed fairly simple and straightforward- you exchanged information and the person seemed willing to settle the matter amicably, but then things changed. 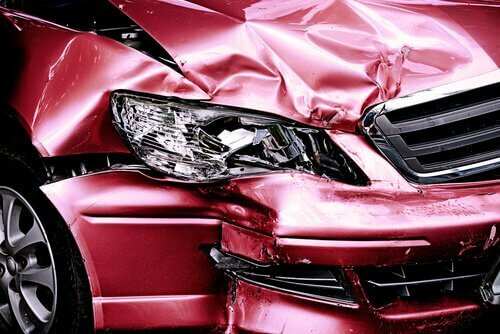 Perhaps the other person’s insurance lapses and they’re not willing to provide you with new information, or their insurance coverage isn’t adequate to cover the true cost of the damages to you or your vehicle? These are only a few of possible situations you could find yourself in. In these two scenarios, it’s vital to have MA car accident lawyers on your side because there are limits to what you can do as a private citizen. Even if you have some working knowledge of the law, you do not have the level of experience that’s required to fight for your rights in a court of law. The best MA car accident lawyers like the ones you will find at the law office of Michael Campopiano, Esq., know precisely, how to fight for your rights, and work tirelessly to make sure that they’re protected. They’ll know when the opposing side is trying to deny you those rights, and know how to respond when the opposing side tries to deny you those rights. In short, experienced MA car accident lawyers will fight for you every way they know how, and in ways, you didn’t even know possible. 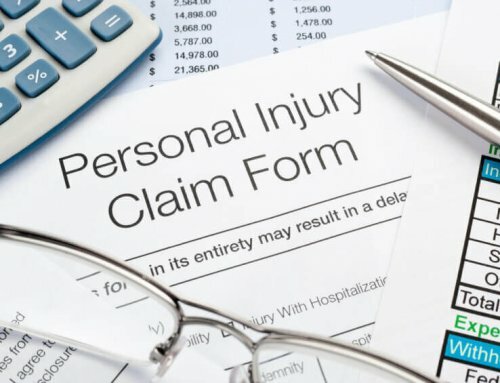 Unfortunately, you don’t have an unlimited amount of time in which to file your claim against the other party that injured you. This limit upon the time in which you can sue the other party that injured you is called the statute of limitations. Only experienced MA car accident lawyers like the ones you will find at the law office of Michael Campopiano, Esq., will know about the statute of limitations, and if the time you must sue has run out. And if, in fact, it has been determined that the statute of limitations on your case has run out, experienced MA car accident lawyers like the ones you will find at the law office of Michael Campopiano, Esq., will know if there are any other possibilities for you to achieve the resolution that you desire. There are many different aspects to a lawsuit that only experienced MA car accident lawyers will know about. 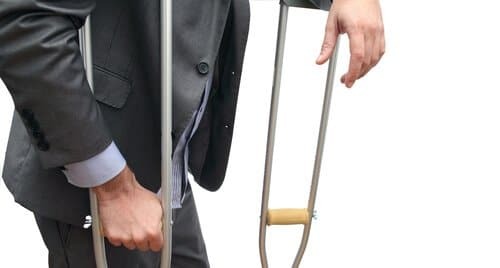 Whether it’s the limits placed on the other party’s insurance, or to a pain and suffering payment caps, an experienced attorney will be able to tell you what, precisely, you can and can’t sue for. 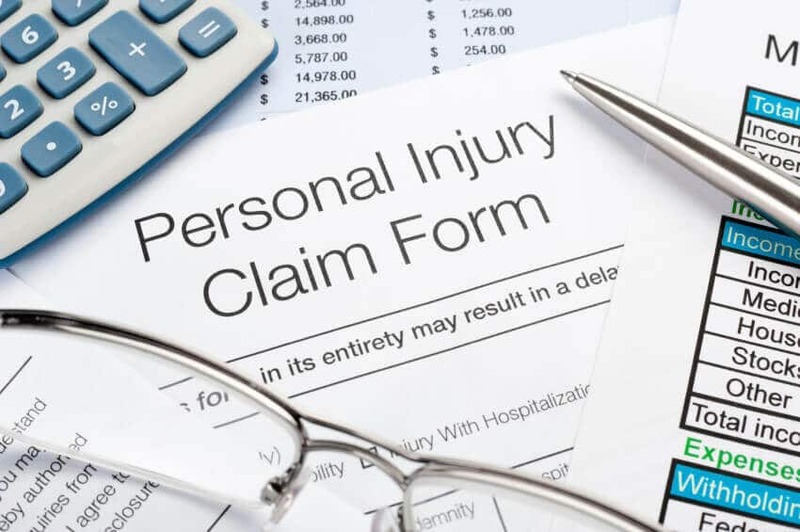 This also goes for any damages that are covered under your lawsuit – for example, did you know that the attorneys for the party that injured you will try to fight you on compensating for pain and suffering? They will argue that either you aren’t suffering as much as you claim to be, or they will claim that you can get by with less money than you’re claiming to need. These are all things that can be fought in a court of law, and these are all things that we, as your attorneys, will fight tirelessly against on your behalf. Finally, but certainly no less importantly, one of the nicest things about working with an experienced attorney like Michael Campopiano, Esq., is that he know how difficult of an experience it can be dealing with a car accident case that isn’t getting resolved. Attorney Campopiano has helped countless residents of Massachusetts and Rhode Island win car accident cases that seemed to be stuck in limbo. That’s why he’s pleased to offer a free, no obligation consultation to all his potential clients so that we can go over the details of your case together with you, and determine what the best course of action may be. You don’t need to face the prospect of your accident alone. For more information on how we can help you with your case, contact us today, and find out for yourself why Michael Campopiano, Esq., is the best MA car accident lawyers you will find!